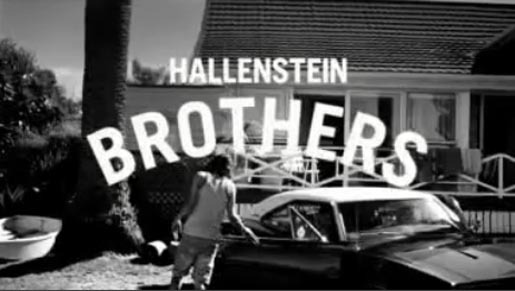 New Zealand menswear company Hallensteins gave away over $100,000 of clothes free to men of Christchurch after the September 2010 earthquake. Brothers have each other’s back, the company said. The concept is based on the beginning of the company, when Bendix Hallenstein’s supply store struggled until he was joined by his brothers. Filming was shot by director Leo Woodhead via Thick as Thieves, Auckland, with producer Nikki Smith and director of photography Ginny Loane. Post production was done at Toybox, Auckland. Editor was Jarrod Wright. Music is “Infinity Guitars﻿” by US Band Sleigh Bells, licensed by Franklin Rd.